Episode No. 204 of The Modern Art Notes Podcast features historian and curator David C. Ward and critic Jillian Steinhauer. 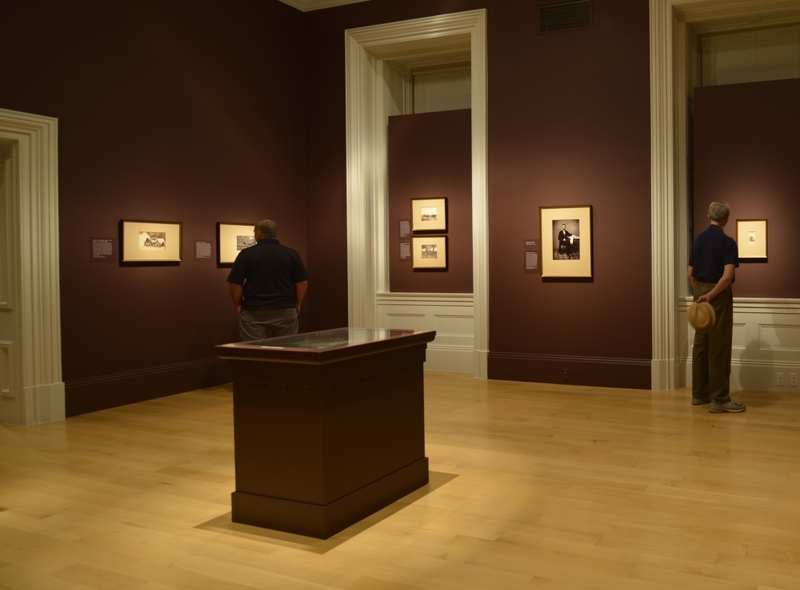 Ward is the co-curator of “Dark Fields of the Republic: Alexander Gardner Photographs 1859-72,” a retrospective of the most important photographer of the 19th-century American East. Gardner came to prominence for the many portraits he made of President Abraham Lincoln and then for his pictures of the Civil War. 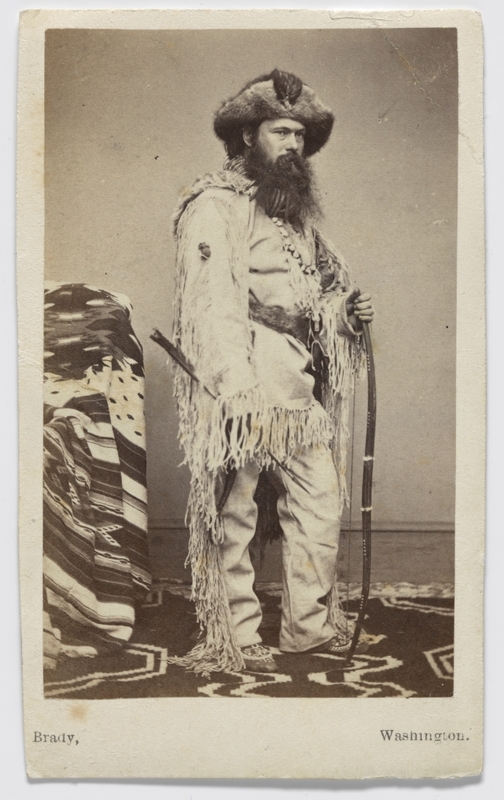 Later in his career he photographed Washington politicians and government figures, Native American VIPs, and he traveled to the midwest as a railroad photographer. “Dark Fields of the Republic” will be on view at the National Portrait Gallery in Washington through March 13, 2016. Heather Shannon, formerly of the National Museum of the American Indian and now a curator at the Eastman House, co-curated the exhibition. 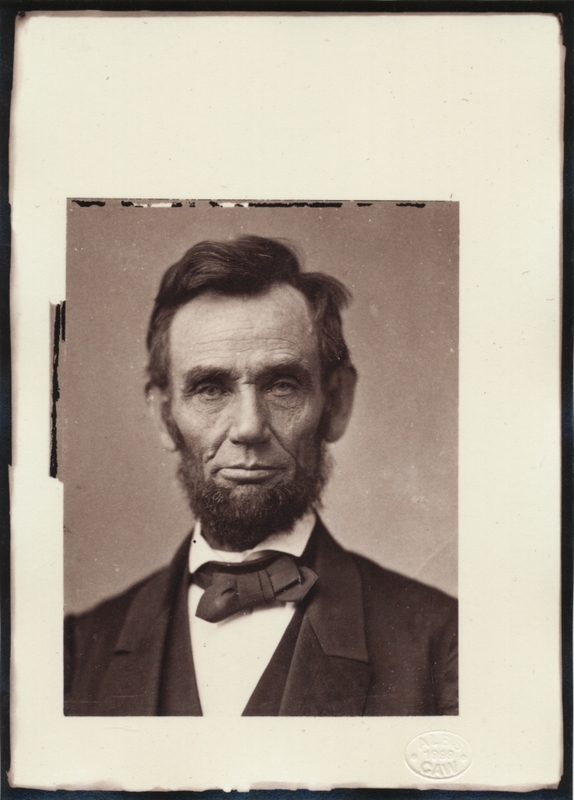 The exhibition includes 140 pictures, books and stereographs, including Gardner’s landmark 1865 ‘cracked plate’ photograph of Lincoln, which is in the National Portrait Gallery’s collection. The NPG did not publish a catalogue of the exhibition. The MAN Podcast previously discussed Gardner’s work with Nelson-Atkins Museum of Art curator Jane Aspinwall on Episode No. 144 and with Metropolitan Museum of Art curator Jeff Rosenheim on Episode No. 73. On the second segment, Jillian Steinhauer, a senior editor at Hyperallergic, discusses whether there can be gender parity in the arts. Later this month, Steinhauer will participate in the first in a series of events at Washington’s National Museum of Women in the Arts titled, “Women, Arts and Social Change.” Steinhauer will join an impressive lineup on Oct. 18 for the series’ kickoff program, “Righting the Balance.” Tickets are $15-25 and are available now. Steinhauer has written for Slate, The Los Angeles Review of Books and The Paris Review. She won the U.S. chapter of the International Association of Art Critics’s 2014 award for art reporting. Steinhauer and host Tyler Green discussed this Steinhauer Q&A with curator Gwen Chanzit about the Denver Art Museum’s upcoming abstract expressionism exhibition. Air date: Oct. 1, 2015. Alexander Gardner, Self-Portrait, c. 1861. 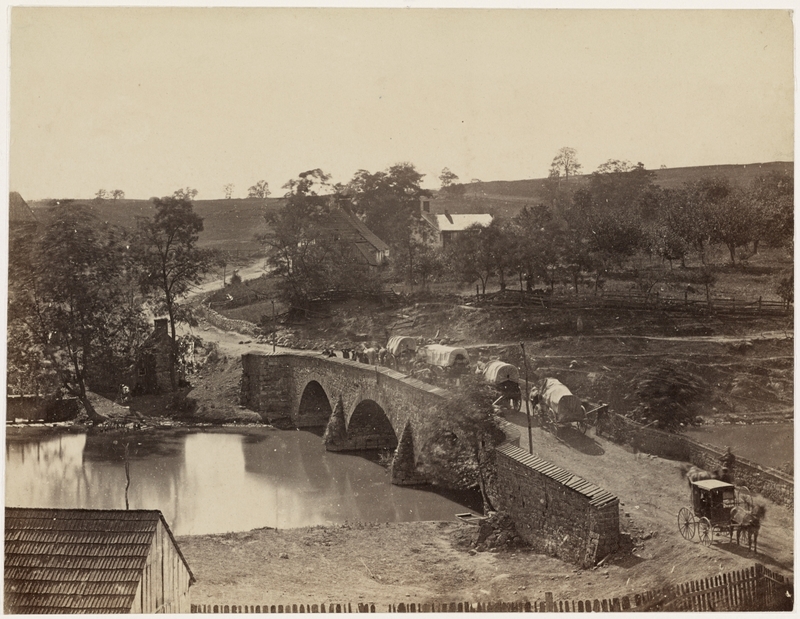 Alexander Gardner, Antietam Bridge, Maryland, 1862. 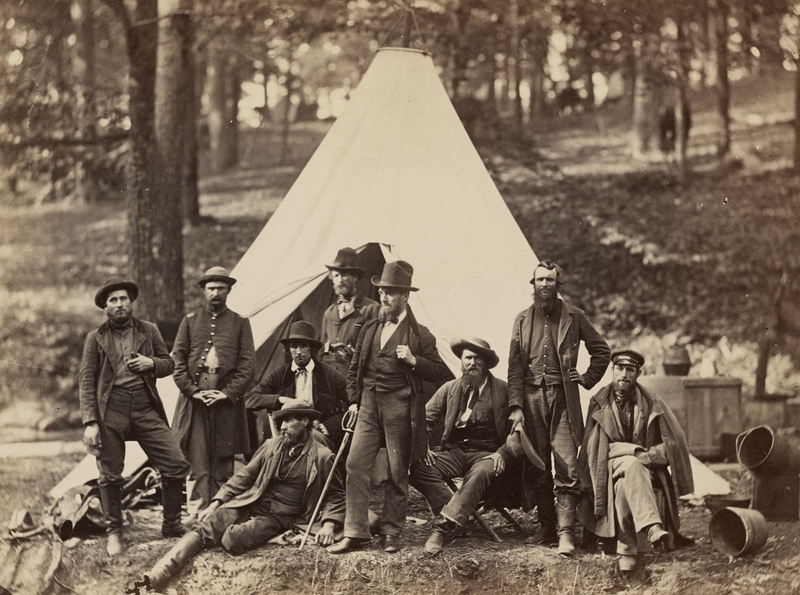 Alexander Gardner, Scouts and Guides to the Army of the Potomac, Berlin, MD, October, 1862. 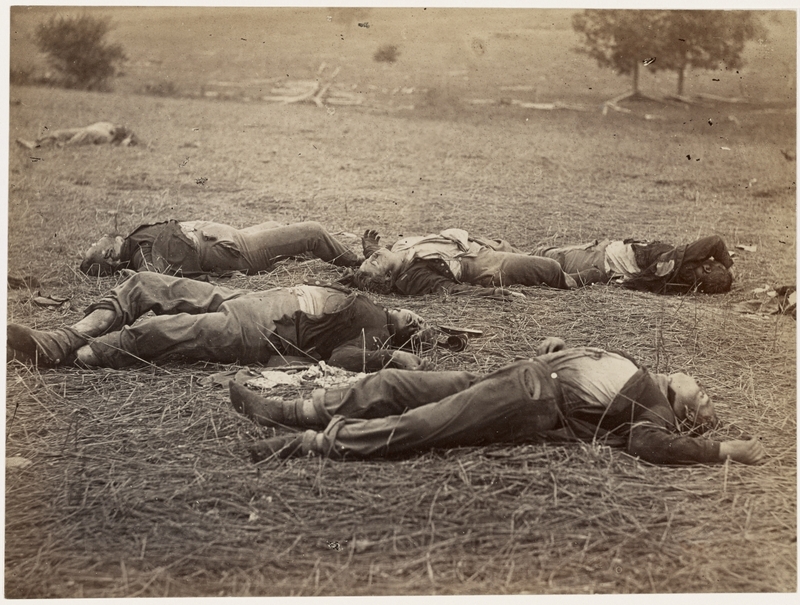 Alexander Gardner and Timothy O’Sullivan, Field Where General Reynolds Fell, Gettysburg, July, 1863. 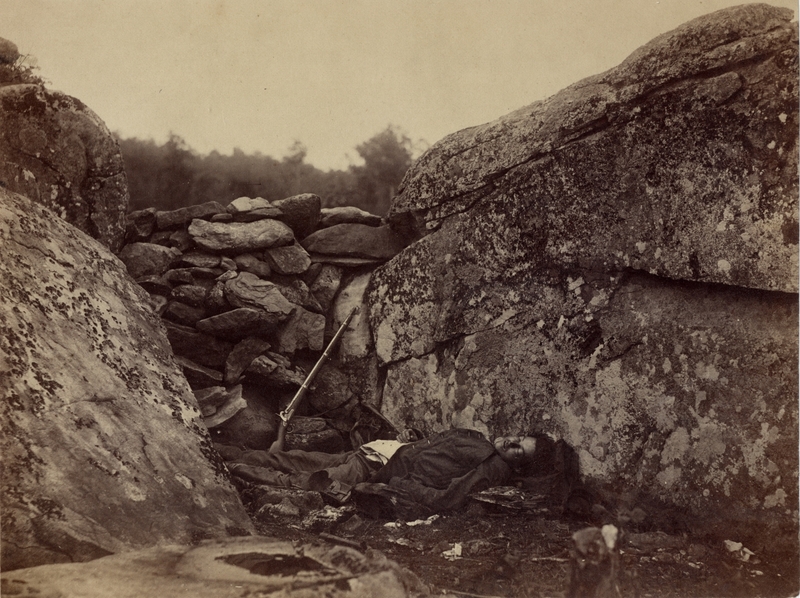 Alexander Gardner, Home of a Rebel Sharpshooter, July, 1863. 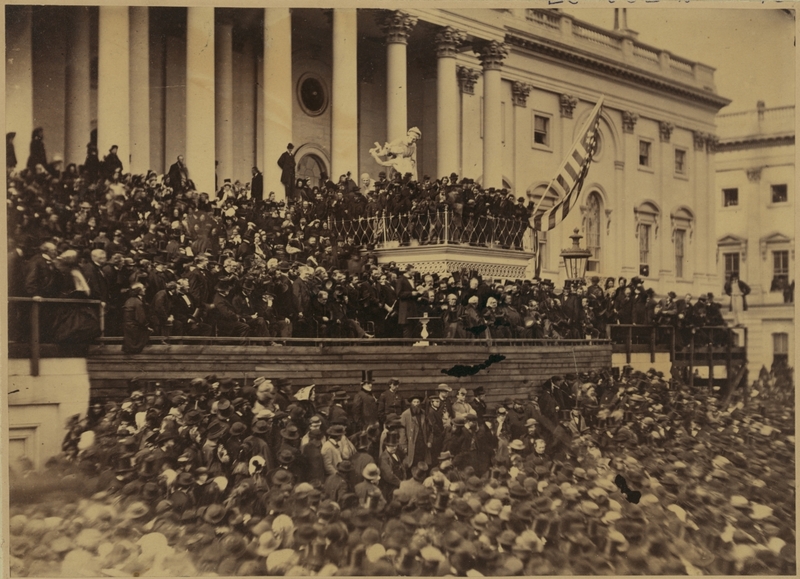 Alexander Gardner, Abraham Lincoln delivering his second inaugural address as President of the United States, Washington, DC, 1865. 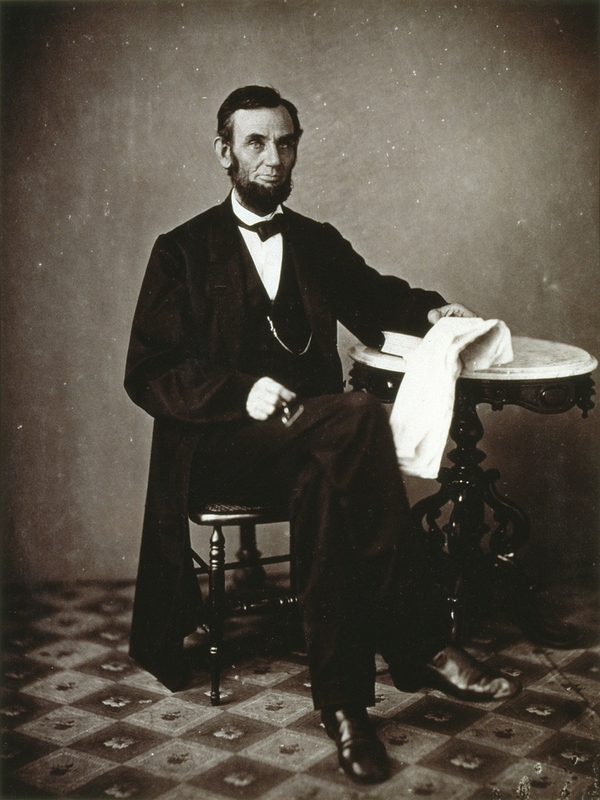 Alexander Gardner, Abraham Lincoln, 1863. Installation view. The floor-mounted box is the display case for the glass-plate negative of the Gardner picture of Abraham Lincoln immediately above this image. 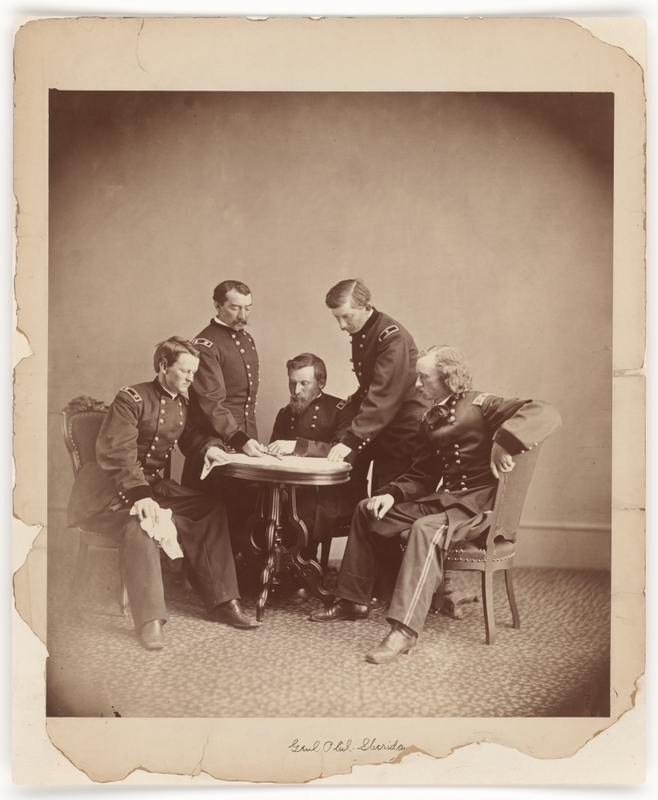 Alexander Gardner, General Sheridan and His Staff, c. 1865. 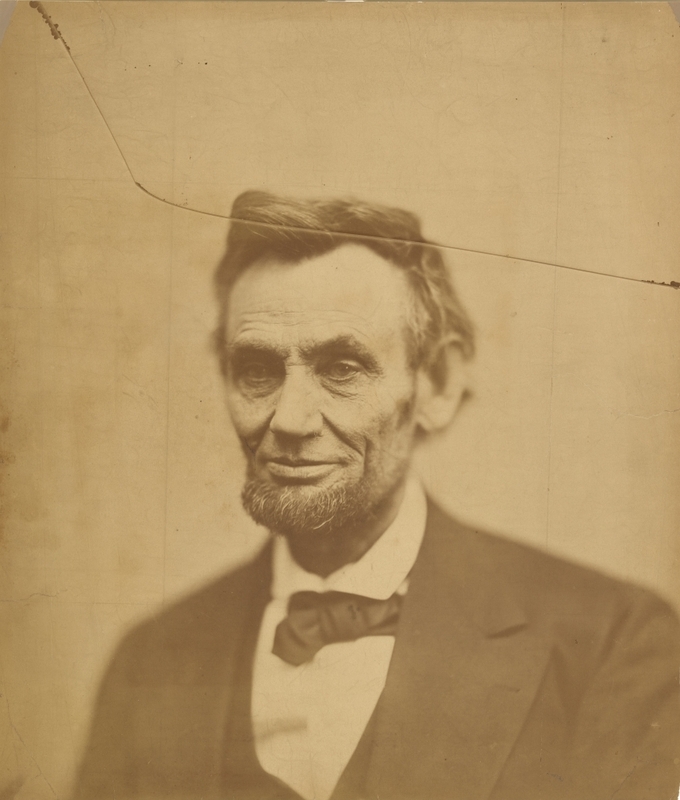 Alexander Gardner, Abraham Lincoln, 1865. 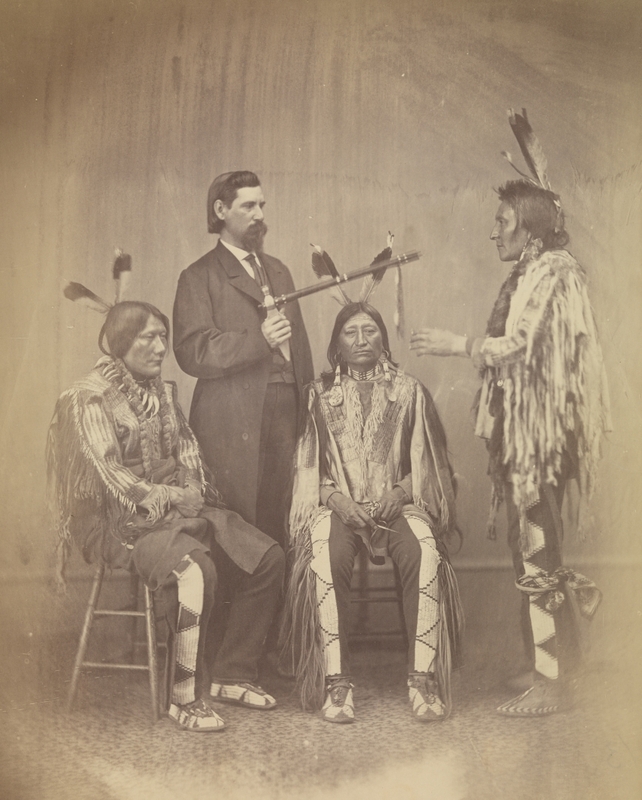 Alexander Gardner, Lakota delegates Medicine Bull, Iron Nation and Yellow Hawk with their interpreter, Washington, DC, 1867. 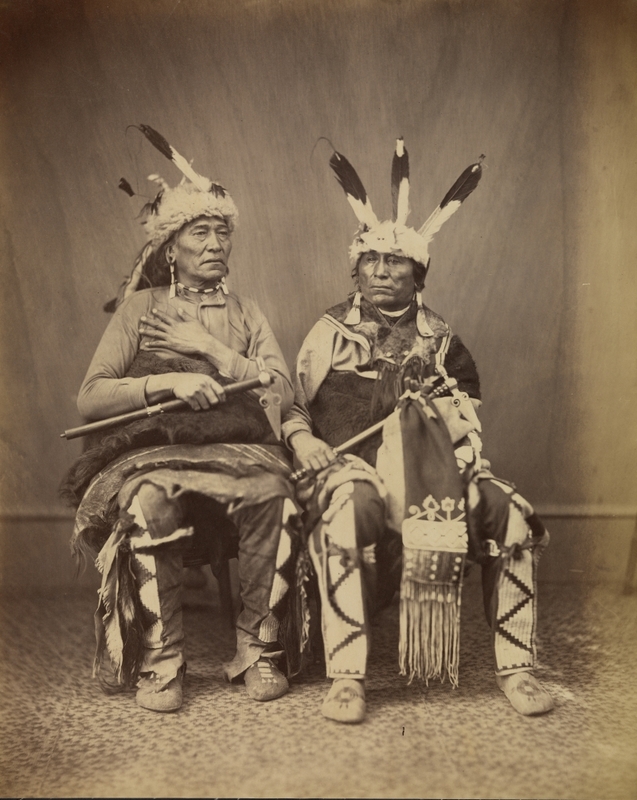 Alexander Gardner, Ihanktonwan Nakota delegates Long Foot and Little Bird, Washington, DC, 1867.